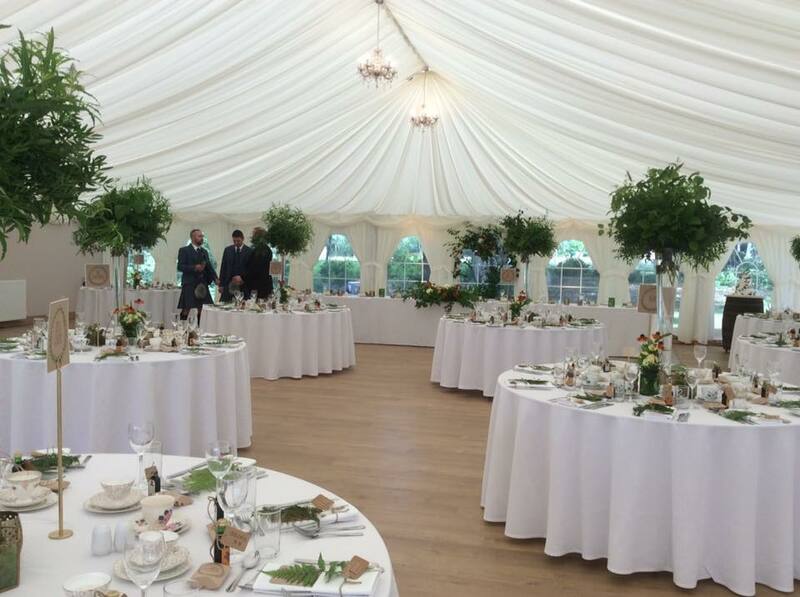 Passion Caterers are delighted to announce they are the exclusive caterers for Boswells Estate Weddings luxury marquee venue - a perfect choice for weddings, parties, corporate events, banquets and balls. Set in the heart of the beautiful Auckinleck Estate in Ayrshire ( which has been owned by the Boswell family since 1504) this luxury marquee is set at the end of a long drive, nestled amongst the trees in a charming woodland location. It will provide, in short, a unique, stunning and memorable venue for your wedding day. 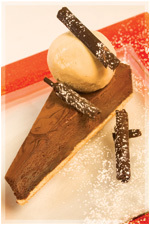 But please don't just take our word for it - check out the facebook page below! 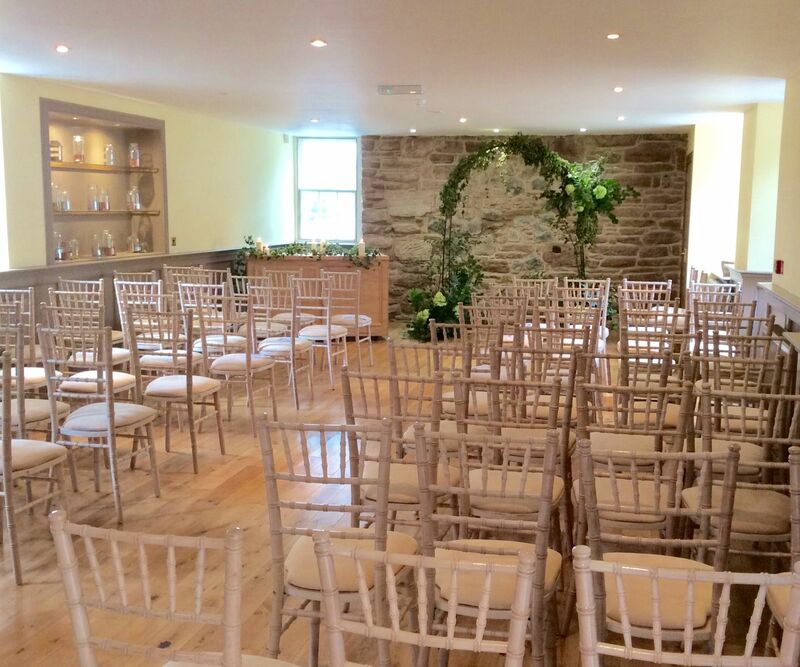 There you will find what many of our brides and grooms liked about Boswells approach, and you may also get some inspiration from the way they dressed this wonderful blank canvas, whether you are looking at a formal meal for 50-150 people or a 'second-time-around' more relaxed approach! 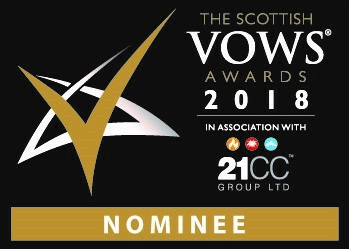 This relatively new venue is also delighted to be a finalist in the catering section of the VOWS awards -one of the most prestigious wedding awards and voted for by our past brides and grooms - so book quickly whilst there is still space!